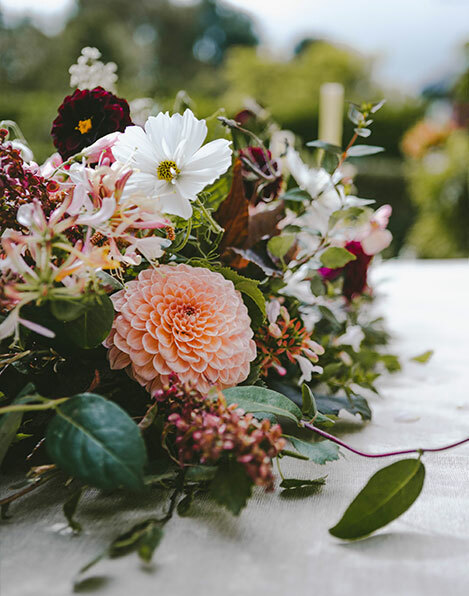 Welcome to Smokebush, a boutique floral design studio based in the heart of Cheshire, but designing for events all over the North West of England. 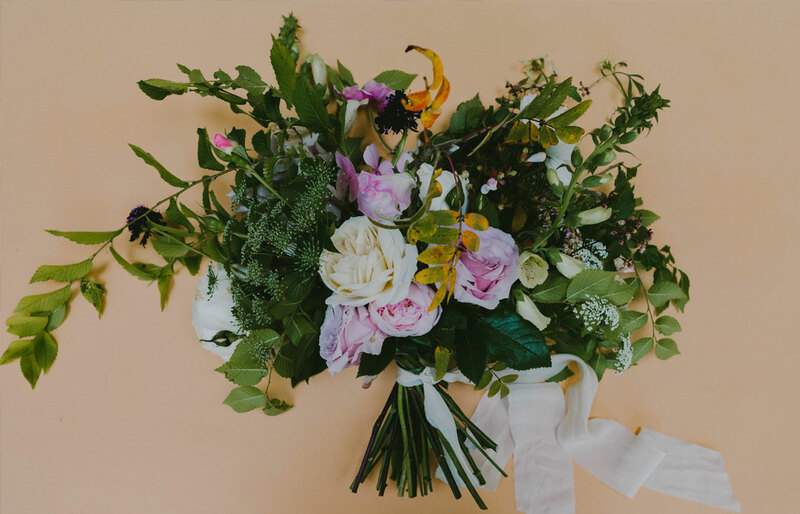 We specialise in wedding flowers but are equally happy creating bespoke arrangements for all types of other occasions, be it birthday parties, intimate dinners, photo shoots or funerals. We also run various classes throughout the year for those who’d like to have a bit of fun learning how to style the seasons through flowers. Key to our ethos is using local, seasonal, British flowers wherever possible. Reflecting our love of the English garden and taking our lead from the seasons, we choose the finest flowers and foliage from an increasing network of superb local growers. 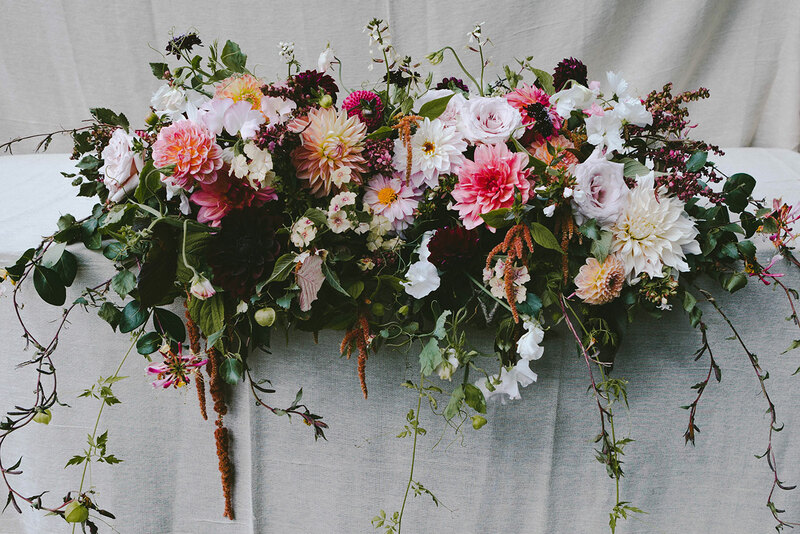 Sourcing the highest quality ingredients is at the heart of what we do and enables us to design wild, romantic, natural arrangements that enjoy all the colour, scent and texture the flower fields have to offer. Always on the lookout for that unexpected ingredient, you'll often catch us foraging for sumptuous hedgerow treasures that lift our flowers out of the ordinary and add that exquisite detail, only found in nature.